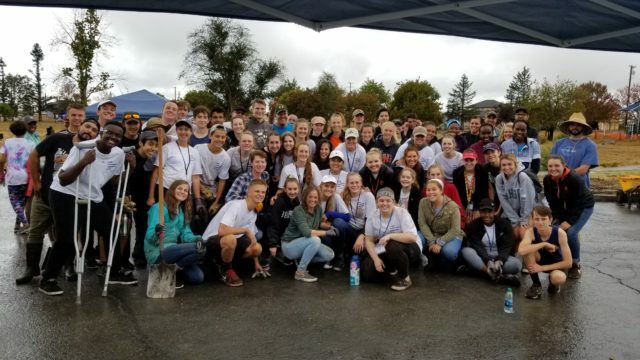 Coffey Strong is grateful for the support of United Way of the Wine Country’s Wildfire Recovery and Resilience Neighborhood Grants Program (WRNGP), which has awarded ten grants ranging from $4,000 to $25,000 for projects to help residents rebuild and recover from the October 2017 wildfires and build the resiliency necessary to address future disasters in some cases. 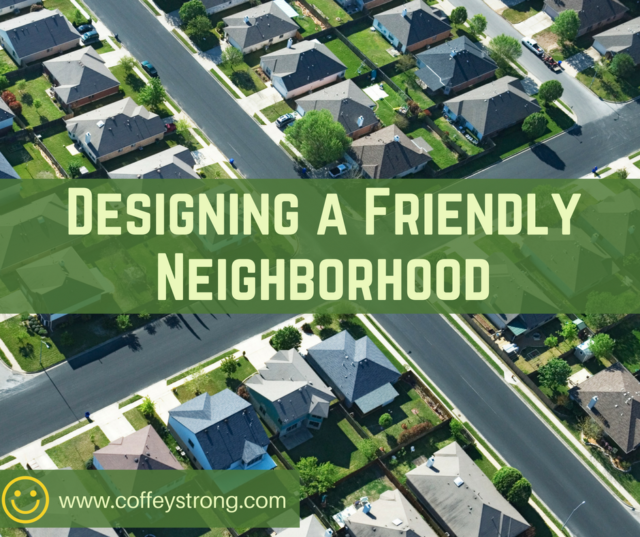 The funds received from this grant will be applied to the restoration of landscaping work at the corner of Hopper Avenue and Coffey Lane, a community hub and entryway to our neighborhood. 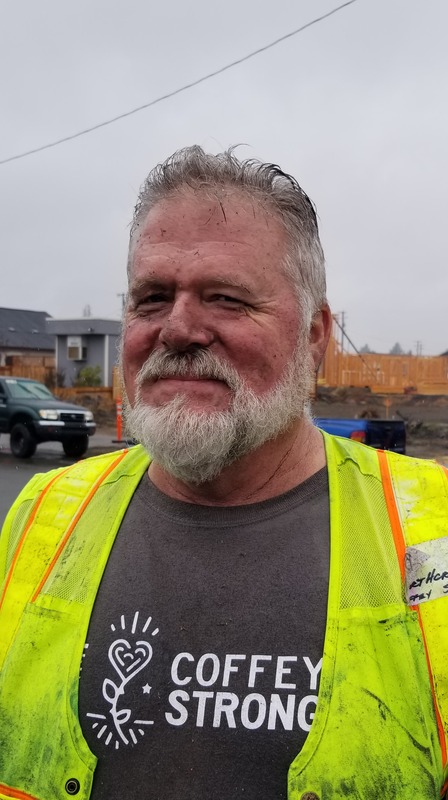 Coffey Strong applied for the grant after months of working with Firma Design Group, who donated their services to create a landscape plan that would be beautiful, easy to maintain and provide a space for five memorial cherry trees to grow in memory of lives lost in Coffey Park on the night of the Tubbs Fire. Three of those trees were planted in time for the one year remembrance, with the others to come when the land is ready. The United Way grant provides a great foundation for the project, which still needs an additional $50,000 to reach full funding. 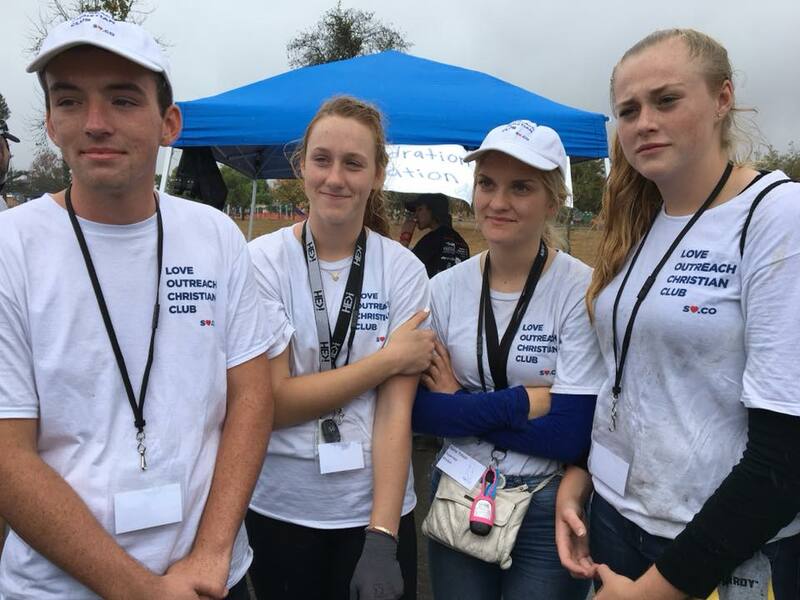 United Way of the Wine Country (UWWC) had $100,000 available for grant funding and received 35 applications totaling $1.6 million dollars. A volunteer grants review committee made up of UWWC Board members and community partners ranked the applications and made funding recommendations based on criteria such as need, impact, and ability to leverage other resources. Based on committee recommendations, the UWWC Board of Directors approved the allocation of an additional $48,100 for the grant program, raising total allocable grant funds to $148,100. 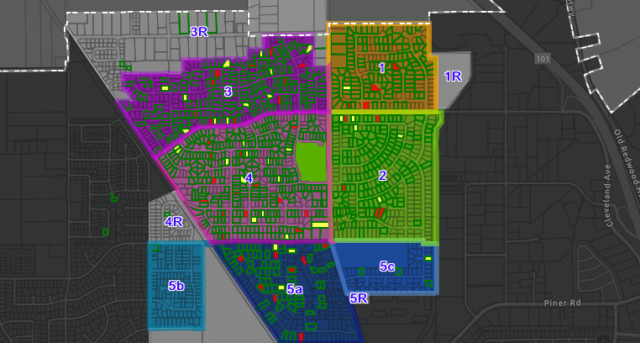 Some of the needs and projects identified by the residents and approved for funding include: rebuilding community spaces, fences, and walls; regreening neighborhoods; and paying for the cost to facilitate community meetings and events (e.g. space rentals, food, communication, etc.). Recipients of UWWC’s WRNGP grants are: Larkfield Resilience Fund; Mark West Estates Owners Association; Coffey Strong, Inc.; Berry Brook Homeowners Association; Wilshire Heights Mutual Water Company; Glen Ellen Forum; Alexander Valley Citizens League; O’Donnell Lane Community Group; Journey’s End; and Dover Court Chain Gang. The WRNGP was a competitive grants program of UWWC in partnership with Sonoma Clean Power. 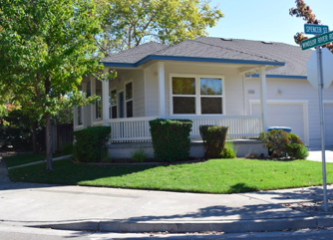 Any resident- or community-led group made up of five or more households in Sonoma County was eligible to apply. 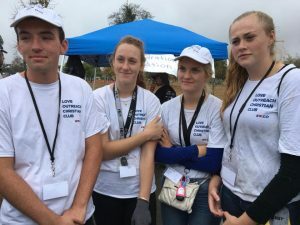 For more information about United Way, please visit unitedwaywinecountry.org, and for more information about Sonoma Clean Power, please visit sonomacleanpower.org. 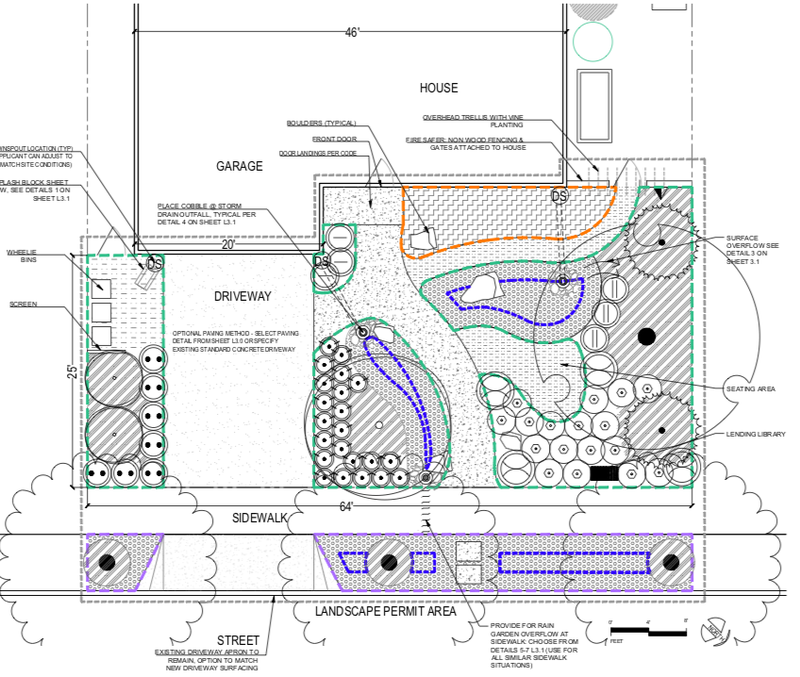 Are you interested in saving on your water bill while keeping your landscaping healthy? 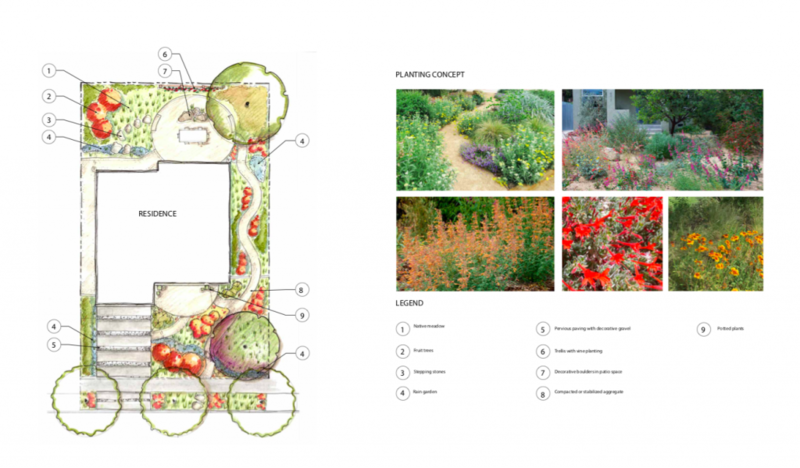 Would you like to learn how to take advantage of simple strategies for conserving natural resources in your home and garden? If this sounds good to you, take advantage of these FREE upcoming events! 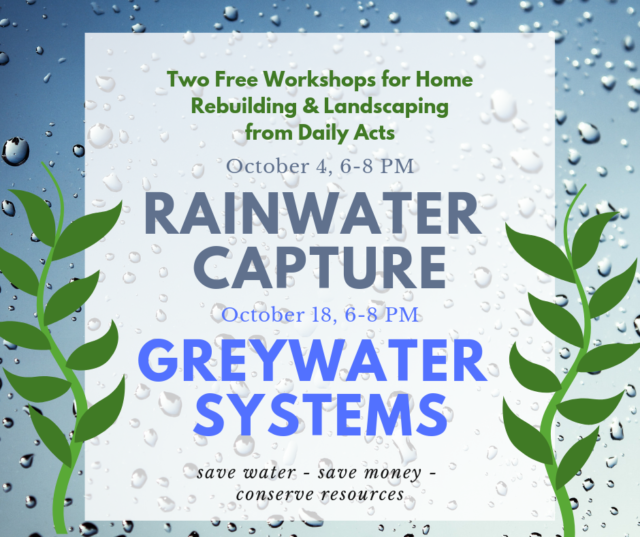 Local non profit Daily Acts will present two events focused on incorporating sustainable landscape practices like rainwater harvesting and graywater reuse into your rebuild, in partnership with the City of Santa Rosa and Sonoma-Marin Saving Water Partnership. 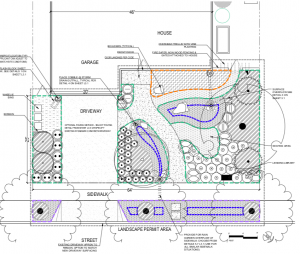 At these informative evening workshops, we will provide access to resources, products and designers who can help you plan for and install these systems at your site. Each event will provide a brief presentation followed by a panel discussion with local experts and a mini expo to share resources, products, and connect with designers. 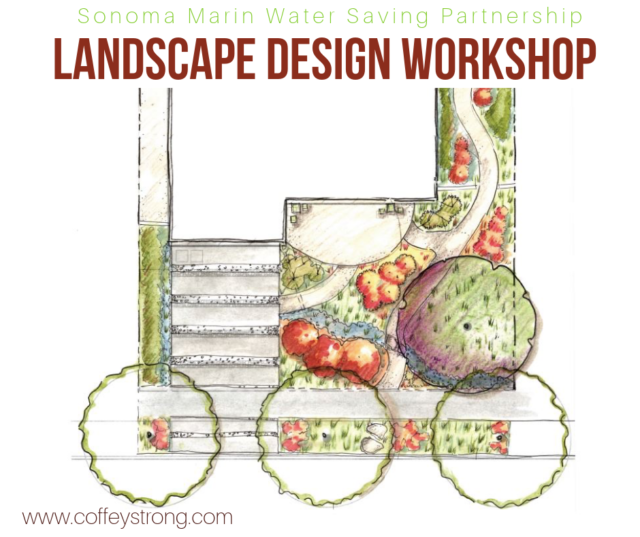 These events will build on the optional features outlined in the scalable, easy-to-permit landscape templates found at Sonoma-Marin Saving Water Partnership. 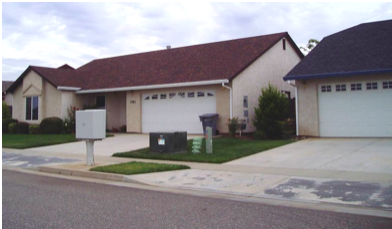 Did you know that a 1,000 sq ft roof can catch over 600 gallons of water from only 1″ of rainfall? If you’re thinking about taking advantage of this free resource from the sky, then this is the event for you! Did you know that the average American family does 600 loads of laundry every year? At 25 gallons per load, it means the average family uses 15,000 gallons of water a year to wash their clothes. Capture that laundry waste water for reuse is greywater. Water from baths and showers can also be captured as greywater and diverted to provide lots of water to irrigate the landscape of your home. 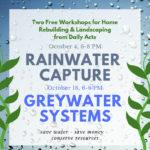 This workshop will provide all the information you need to get started on a greywater plan. Greater quality of surface and ground water when preserved by the natural purification in the top layers of soil than generated water treatment processes. We hope to see you at these informative events! 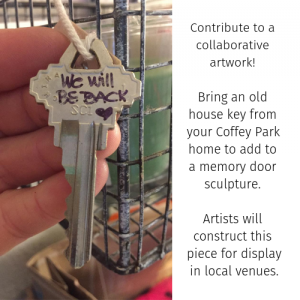 This event is made possible by neighbors, for neighbors. 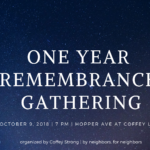 Gather with neighbors in a quiet way, as we remember the terrible tragedy we endured when our homes and neighborhood burned down. Stand together with flameless candles in remembrance for the lives that were lost. Express gratitude for first responders and local heroes who helped so many so courageously. Offer thanks for the generosity of those from near and far who have helped us in our long journey toward restoration. Getting there: Neighbors will gather at 7:00 PM at the West side of the Hopper and Coffey intersection. Hopper Ave. will be closed to traffic from Coffey Lane to Mocha from 6-9PM. We recommend parking near your property and walking over to the gathering, or park on Mocha Lane or along Hopper Ave. west of Mocha. See the Cherry trees which will be planted in memory of our five neighbors who died in the fire. 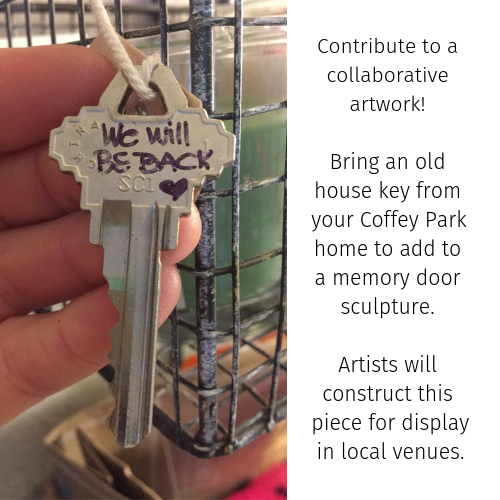 Connect with neighbors, continue to interact with art elements and make luminaria. Hopeful and inspiring music! 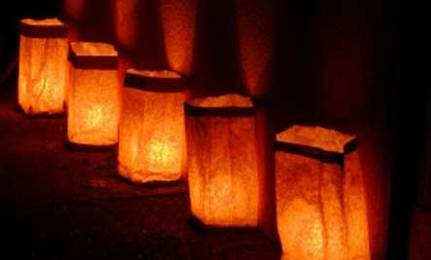 You are invited to bring your luminary with you, or place on your lot as a beacon of hope. Volunteers will clean up the area. Coffey Strong, AshBritt Environmental and Rebuild Northbay Foundation are pleased to announce the details have been finalized for rebuilding the common perimeter walls along Hopper Ave. Coffey Strong, AshBritt Environmental and Rebuild Northbay Foundation collaborated for the past several months to ensure all of the costs were covered, including demolition of the existing walls, debris removal, and replacement with a design and fire rated material chosen by residents. The group is thankful to Martin Hirsch of the law firm of Perry, Johnson, Anderson, Miller and Moskowitz for the significant pro bono legal assistance provided for this project. 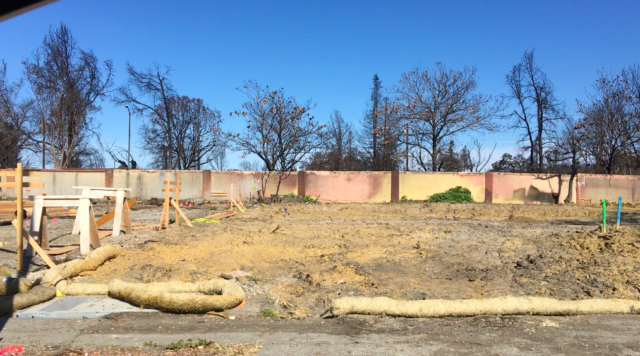 After the devastating October 9th fires, it was discovered that the Hopper wall was owned by the homeowners that adjoined it. The cost of demolition and rebuilding was a burden that would have been placed on each individual resident. 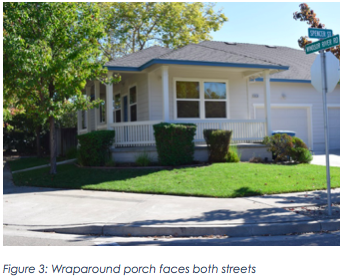 Coffey Strong was determined to find a solution that would benefit the neighbors and provide a new “Gateway to Coffey Park.” The total cost to remove, dispose and replace the existing wall is approximately $ 18,250.00 per homeowner. The financial and in-kind donation from Ashbritt with the support and partnership between Rebuild Northbay Foundation and Coffey Strong has allowed this to happen. After interviewing numerous contractors and soliciting quotes, Coffey Strong chose Restructure Group LLC of New York, the manufacturer of the RSG-3D structural panel system as the material supplier for the project. A number of RSG-3D certified contractors have participated in the design of the wall and will be responsible for the construction over a period of 3 months. The existing 6’ precast wall will be removed and replaced with a new 8’ high strength, highly durable privacy wall. This wall system was specifically chosen for many reasons. This panel wall system is fireproof, seismic-resistant, easily repairable and sound attenuating. The 2900 linear feet of wall will be a stucco finished wall with columns placed 20’ on center. 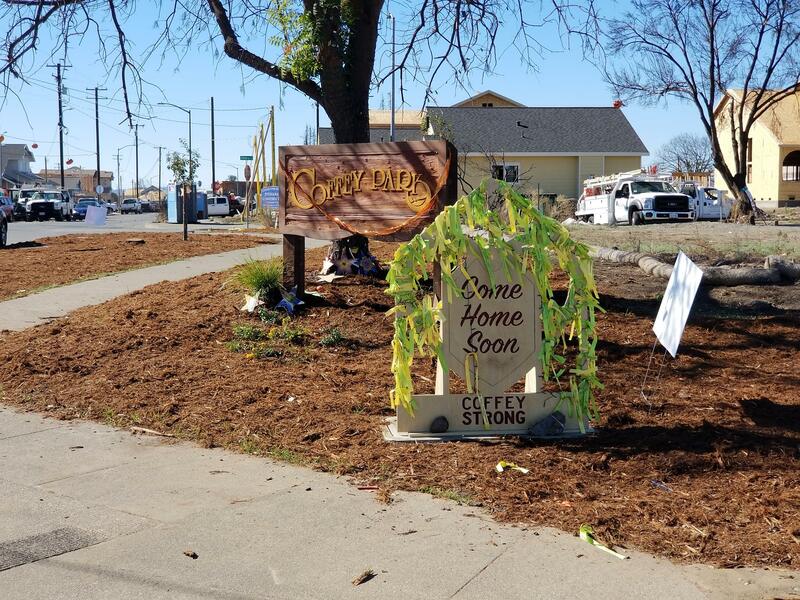 Coffey Strong is still seeking funding for the stone veneers on the columns. Notably, the original estimate of $300,000 to replace the walls fell far short of the actual cost. AshBritt understood the practical and emotional imperative of completing this project and rose to the challenge. 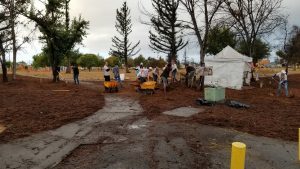 AshBritt is contributing $450,000 for the Coffey Park wall and other yet to be specified community initiatives through the Rebuild Northbay organization. 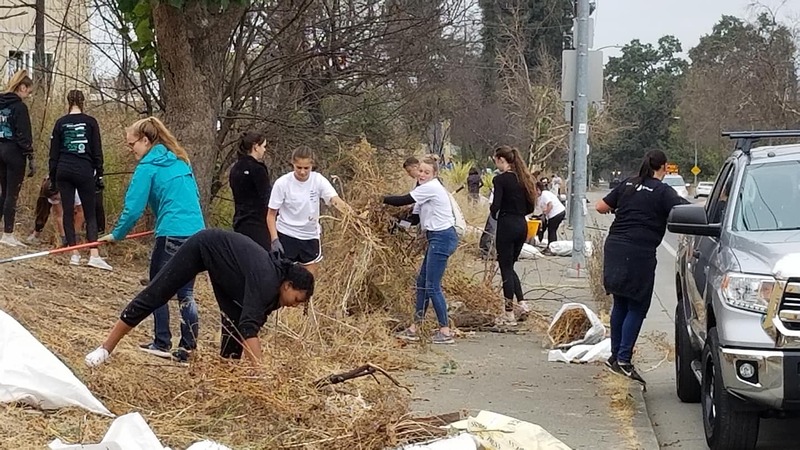 In addition, AshBritt and its partners are contributing between $100,000 to $200,000 in-kind contributions relating to the demolition, hauling, and disposal of the existing wall. At the execution and approval of all required permits and homeowner agreements needed to demo the existing wall and construct the new wall, AshBritt will transmit above noted funding to a segregated and specified Rebuild Northbay funding account for this project. 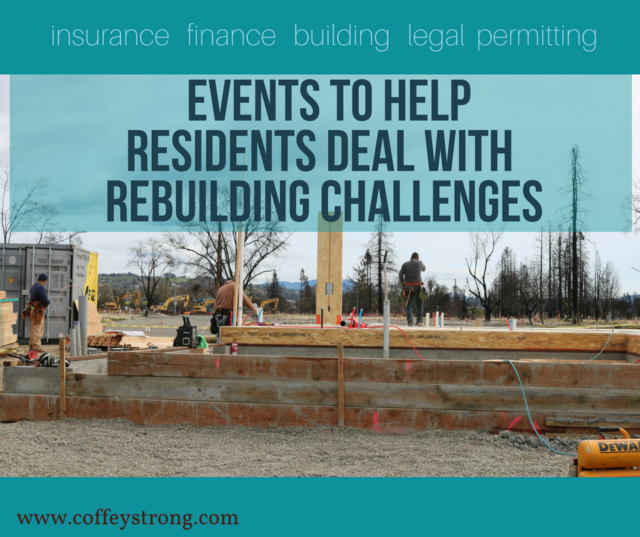 Coffey Strong, AshBritt, and Rebuild Northbay are grateful for the support of the City of Santa Rosa in navigating the process, from permits to removals. 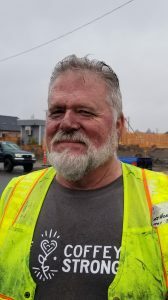 “The Hopper Wall replacement project is a great example what we can accomplish when the whole community comes together.” Henry Hansel, who serves on the Board of Directors for Rebuild Northbay Foundation as well as being a major employer in the region. 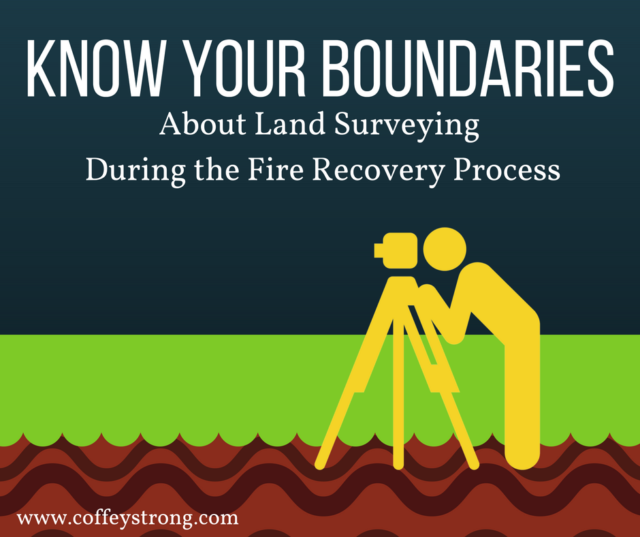 The next few weeks offer several opportunities for fire survivors to get expert advice and information regarding the complex challenges in rebuilding, financing and insurance. To find these events and more, check the events page on the Coffey Strong website, make sure you are registered with Coffey Strong and receive our regular emails, and follow us on Facebook too. 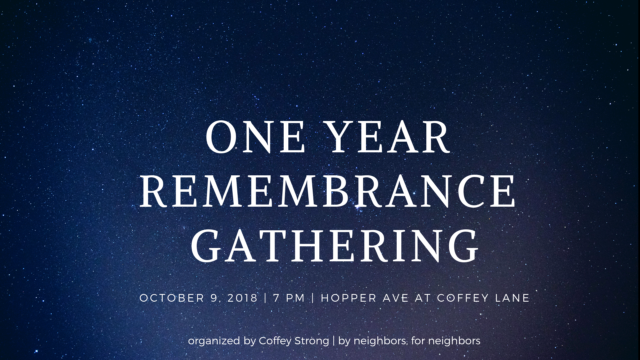 Coffey Strong is hosting an event that is open to all Northbay Fire Survivors. This event is to help address and provide solutions to the most current and pressing issues fire survivors face. Please help share the event info below. Coffey Strong meeting with CA Senator Mike McGuire. 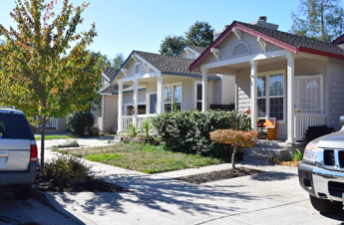 The Financial Planning Assn of SF and it’s Certified Financial Planner® volunteers would like to offer FREE, no-strings attached financial planning advice to the Coffey Park Neighborhood. We know how important a good financial sounding board can be as you make financial decisions around the impact of the recent wildfires. CFP volunteers are offering one-on-one financial counseling sessions on Saturday, 3/17, from 12pm to 4pm. No business cards will be handed out. Your name will not be used for any type of marketing or sales activity. We want you to know that we are offering a safe place to get financial advice. Appointments are one hour in length. Monday, May 1st, 6-8pm, Ameriprise office, 611 Humboldt St.
Saturday, May 12th, 10am-2pm, Ameriprise office, 611 Humboldt St.